1,060 sq ft; lot: 12632 sq ft - MLS# 1314495 Courtesy of RE/MAX FIRST, Inc. 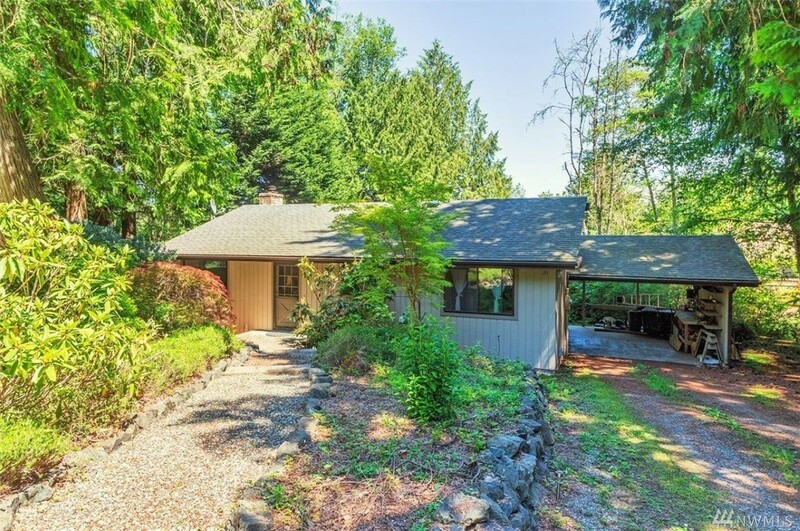 Check out this sweet rambler in the great North Bay community of Port Ludlow. This 2 bedroom single level home offers exposed beam vaulted ceilings, an open concept kitchen to living space, and a great backyard and deck for out door living. Nestled in a peaceful setting with mature trees and landscaping. The North Bay neighborhood includes access the great Beach Club amenities including an indoor pool, outdoor pool, workout facility, clubhouse, community beach, tennis courts and more!